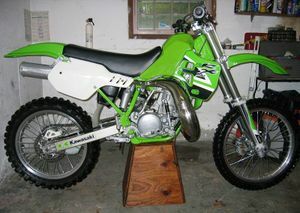 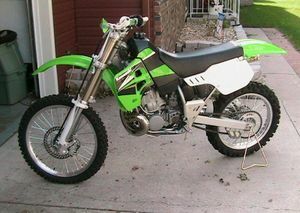 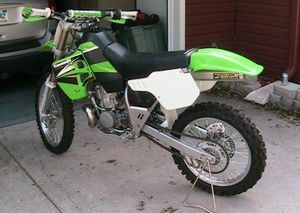 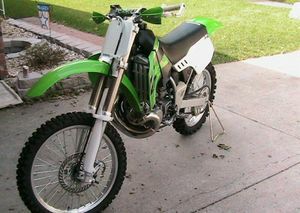 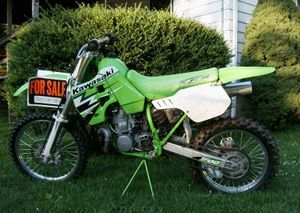 The Kawasaki KX500 is a motorcycle produced by Kawasaki from 1983 to 2004. 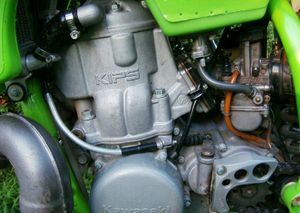 1986 was the last year with the link (dogbone). 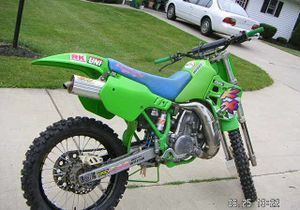 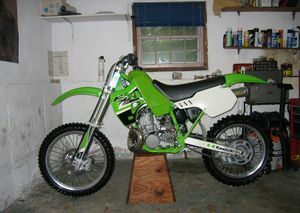 The 1987 model was the first KX500 to use the Uni-trak suspension. 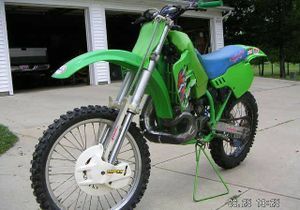 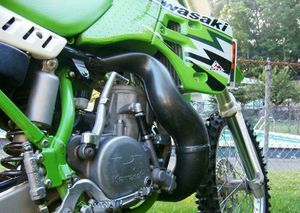 In 1989 the Kawasaki KX500 received many updates. 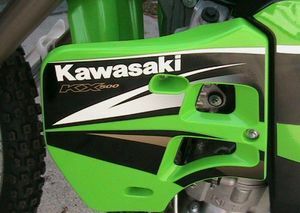 This page was last edited on 28 November 2010, at 21:44.